There are a myriad of reasons why low back pain persists. Some reasons may be because of changes in your body during pregnancy, long hours of sitting at a desk, poor ergonomics and so on. 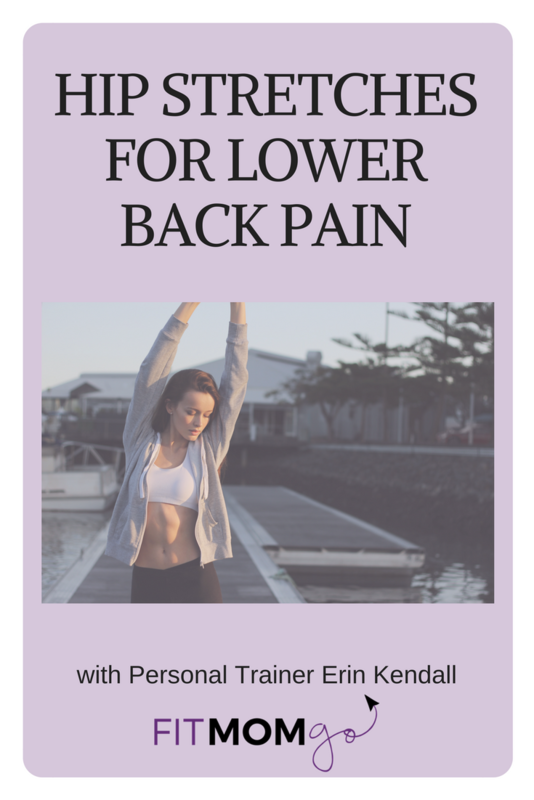 Knowing that our hips are connected to our low back muscularly and structurally we can begin to relieve those tight hips and tight low back since they do go hand in hand. The hip flexor muscle runs right through the hips making hip flexors stretches for low back pain very effectively. Low back and hip mobility stretches are the best way to relieve typical low back pain. Subscribe for more Mommy workout videos and sign up to take The 5 Day Challenge.